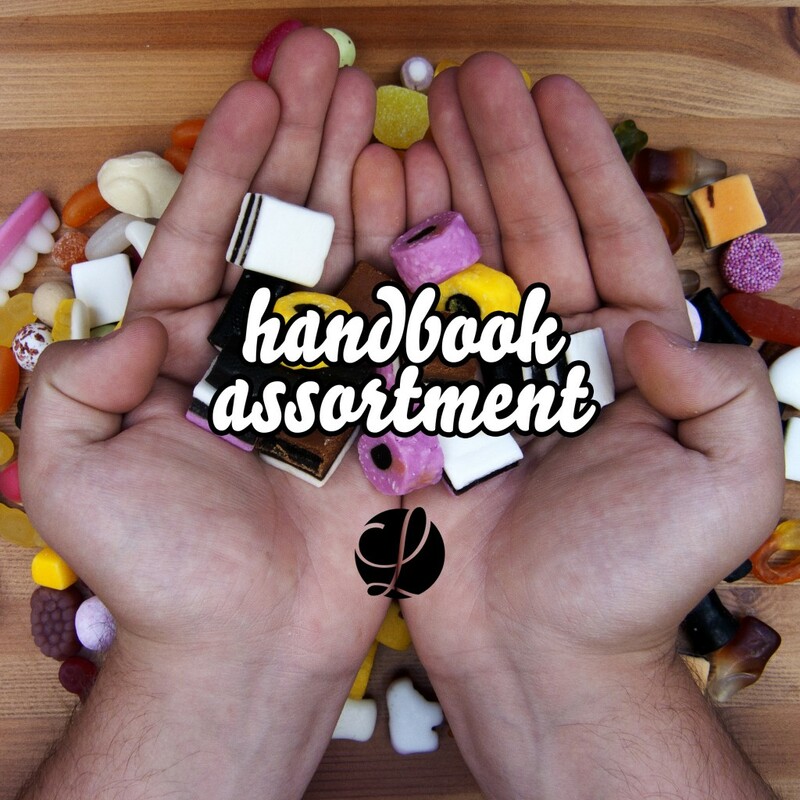 “Assortment”, 12 tracks of pure hip-hop bliss is out now for your listening pleasure. From up beat and soulful to chilled and mellow, have a listen to the teaser mix right here. Courtesy of LOVELESS RECORDS. I leave a response each time I appreciate a post on a site or if I have something to valuable to contribute to the discussion. Mix (Album Out Now) | Rhythm22 – Underground Music Blog. I was excited enough to post a thought 😉 I do have a couple of questions for you if you tend not to mind. 😛 And, if you are posting on other online sites, I’d like to follow you. Would you make a list every one of all your shared sites like your Facebook page, twitter feed, or linkedin profile?